Islamabad [Pakistan], December 8 (ANI): The Embassy of China in Islamabad has warned Chinese citizens and organisations in Pakistan to be on alert for possible terror attacks on them. Citing a statement by the embassy, South China Morning Post reported that the consulate had been informed that terrorists were planning "a series of attacks soon" against Chinese. 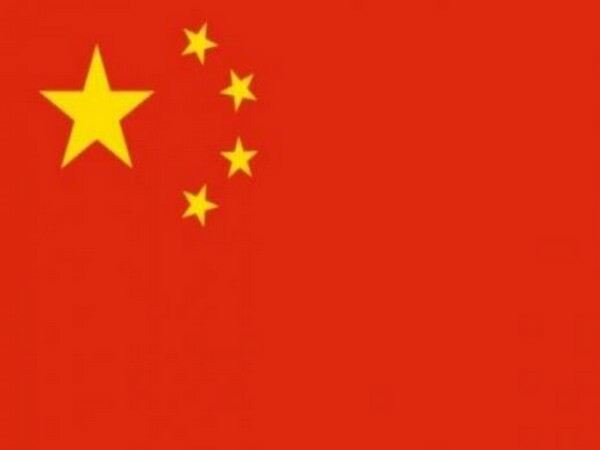 "The embassy alerts all Chinese organisations and citizens in Pakistan to stay vigilant, safeguard personal security, reduce time spent outside and avoid going to crowded places as much as possible," the newspaper quoted the statement of the Chinese embassy in Islamabad. According to an estimate, there are nearly 400,000 Chinese people living in Pakistan, with a large number of professionals involved in the China-Pakistan Economic Corridor (CPEC). The warning has also reportedly asked the Chinese to cooperate with Pakistani police and military and contact the embassy, if necessary.